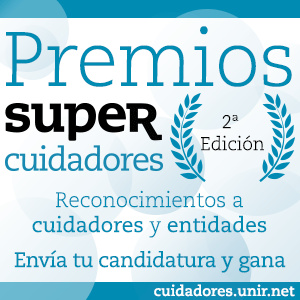 CandidatosShow posts in this category. CocinaShow posts in this category. CuidadosShow posts in this category. EmpleoShow posts in this category. FamiliaShow posts in this category. FormaciónShow posts in this category. InfodomésticaShow posts in this category. LegalShow posts in this category. MascotasShow posts in this category. MayoresShow posts in this category. NavidadShow posts in this category. NiñosShow posts in this category. SaludShow posts in this category. Servicio domésticoShow posts in this category. Sin categoríaShow posts in this category. Trucos de limpiezaShow posts in this category. VacacionesShow posts in this category. ValoresShow posts in this category. Vuelta al coleShow posts in this category.